I had two opportunities to this past week that I regret to have taken. 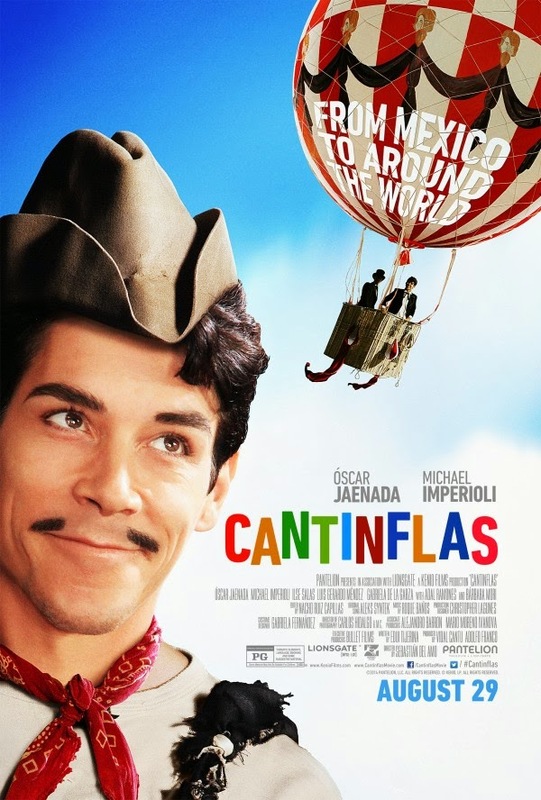 I was invited to the media premiere of Cantinflas, the movie but due to my busy schedule and a horrible cough that I had, I was unable to attend. I still wanted to share the story of Mario Moreno aka Cantinflas who was a Mexico's most famous comedic actor and philanthropist. The film is about his life story and how he became who he was and the legacy he left behind. I cannot wait to watch it...who's coming with me?